The Berkeley Buddhist Vihara was established as a religious non-profit organization, and registered with the Inland Revenue Service in 2002 as such. The vihara property was donated by Dr. Kusum Perera and Dr. Amara Samarakkody in memory of their ancestors and consecrated as a temple in the same year. As the first president and vice president of organization, Ven. Ketawala Gnanadhaja and Ven. 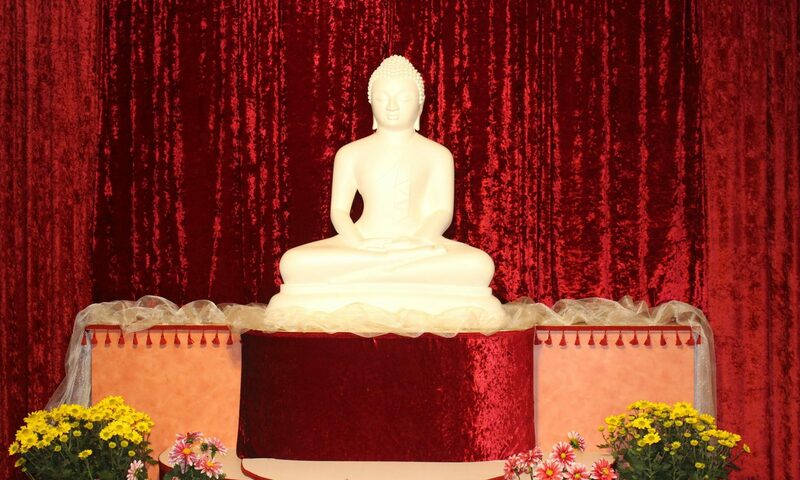 Kahataruppe Wimalaratana respectively served from the inception of the vihara. They had received their higher ordination and belonged to the maha sangha for more than 30 years each. As such they were exceptionally qualified to head a temple of the Sri Lankan Buddhist Theravada tradition. Berkeley Buddhist Vihara is operated under the guidance of Ven. Rajakeeya Panditha Weligama Gnanaratna Mahanayaka Thero of Amarapura Sri Dharma Rakshita Sect, Mallikaramaya, Ratmalana, Sri Lanka. Both these monks belong to the same temple. Since then, Sri Lankans and other Buddhists in the greater bay area have been attending to the needs of the vihara and the resident monks. Since the beginning of BBV, Ven.Wimalaratana has been the resident monk at the temple conducting religious activities for the community. He was a lecturer at Sri Dharma Rakshita Pirivena, Mallikaramaya, Ratmalana. Ven. 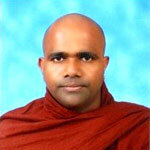 Wimalaratana has been Buddhist Monk since 1977 and got his higher ordination in 1984. Patriarch of the The Dharmarakshitha Sect of Amarapura Nikaya; brings 80 years of monastic experience in solving disputes; scholar in monastic conduct. Resides at Mallikaramaya.